Wolfgang Clay Lubricant Spray allows detailing clay to glide over paint without scratching. Clay safely with Wolfgang's ultra-slick clay lubricant. When applied on a freshly washed surface Wolfgang Clay Lubricant creates an ultra-fine, slick protective layer between the paint and the clay. This allows the clay to glide across the surface, acting as a magnet for any foreign particles left behind after the wash. 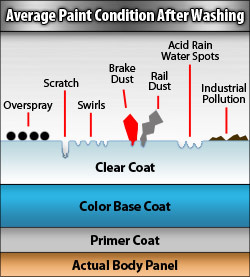 When this step is complete, your car's surface will actually be exfoliated, "purified" and free of contamination. The paint will feel like silk to the touch. When wax is applied over a freshly clayed paint finish, it only enhances the smooth, slick feeling of the paint. Wolfgang Clay Lubricant is an advanced, VOC compliant formula containing super polymers, which provide a sheer, ultra smooth shield between the paint and the clay. 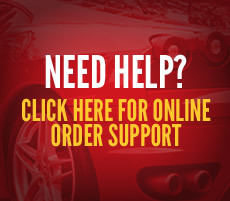 Its high-lubricity formula makes the process extra gentle on your car's finish—loosened particles are safely lifted away without scratching even the delicate clear coat. 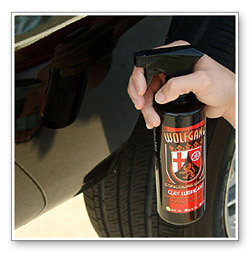 Besides protecting the paint, Wolfgang Clay Lubricant makes it very easy to deep clean your vehicle with clay. The clay literally glides across the wet surface with little to no effort. You will be amazed at how much debris is lifted from the car with each pass. That debris is rail dust, tree sap, and industrial fallout. When you feel no grabbing or resistance whatsoever between the car and the clay, the claying is complete. Simply wipe away any residue with a clean towel. You are left with a smooth, perfectly clean finish. Wolfgang Clay Lubricant is safe on glass, metal, and all types of paint. 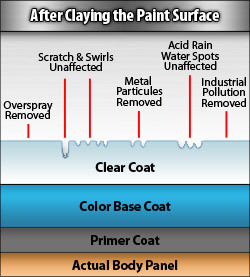 It doesn't leave any type of residue or coating. When you're finished claying a section simply wipe off the excess lubricant. 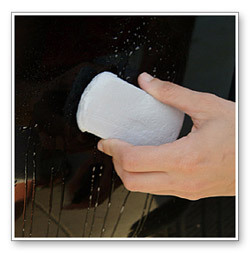 If the clay bar left any residue, mist it with Wolfgang Clay Lubricant and wipe it off with a soft microfiber towel. Spray small area with lubricant. Use moderate pressure passing the clay across the paint. Tech Notes:Claying with Wolfgang Elastic Poly Clay and Wolfgang Clay Lubricant twice a year is sufficient to maintain a silky finish. For the ultimate outcome, follow claying with Wolfgang Pre-Wax Polish, then protect and seal in the shine with Deep Gloss Paint Sealant. This will yield an unbelievable showroom-quality finish. Wolfgang Clay Lubricant 128 oz. Refill Free Bonus!